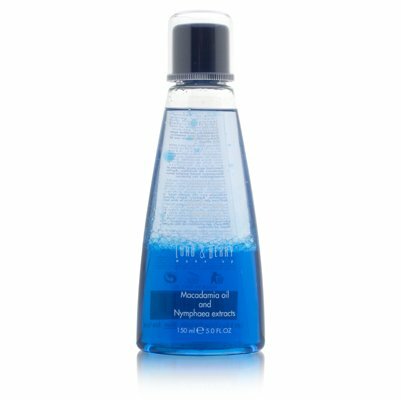 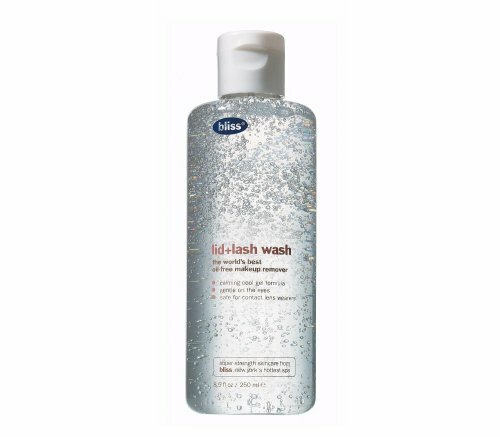 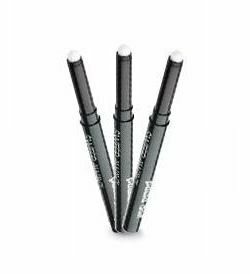 An efficient, clean-rinsing make-up remover specially formulated to instantly dissolve all traces of eye and lip make-up, including stubborn mascara. 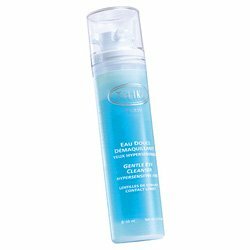 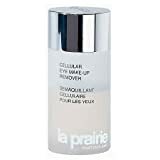 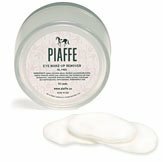 Completely oil-free, alcohol-free and water-soluble, this soothing, conditioning gel contains Silk Amino Acids to help strengthen lashes and condition the delicate eye lid area. 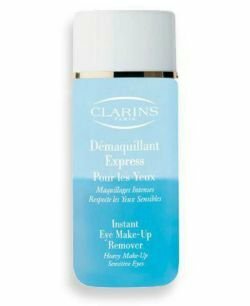 With no irritation, stinging or oily after-feel, this gentle formula is ideal for contact lens wearers. 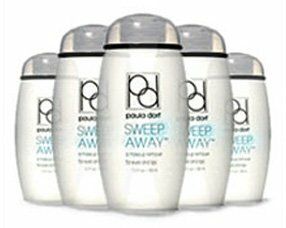 Fragrance free. 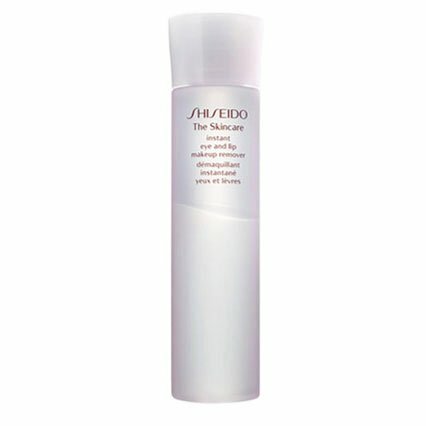 Professional recommendation advised. 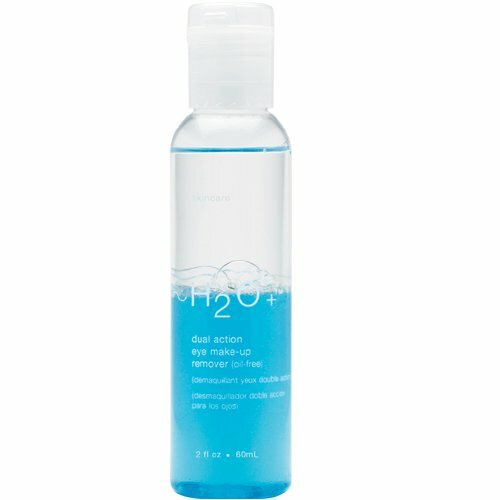 Our best-selling eye make-up remover is available in a convenient, 2 oz travel size for a limited time only. 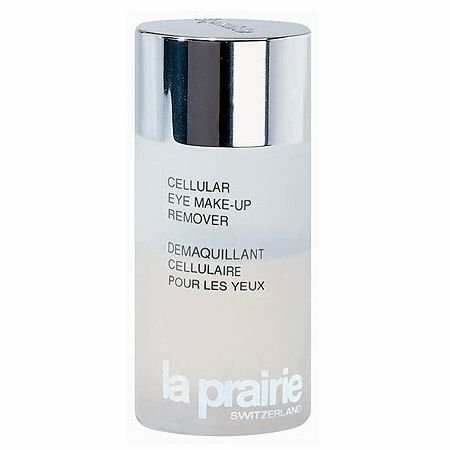 Its oil-free, dual-phase liquid removes even the most tenacious eye make-up and mascara. 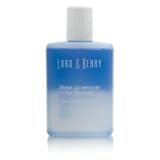 (#6188) Gentle natural ingredients help soothe delicate tissue as impurtities are swept away. 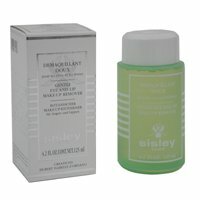 Benefits:Gentle natural ingredients help soothe delicate tissue as impurtities are swept away. 12. 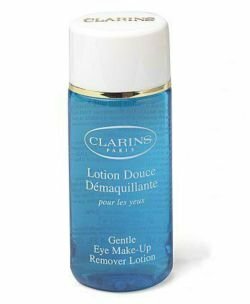 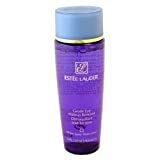 Clarins Gentle Eye Makeup Remover Lotion, 4.2 oz.